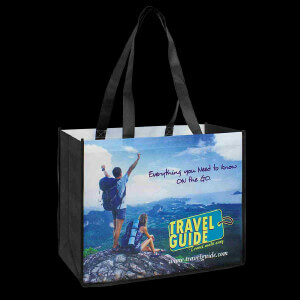 In a world where environmental concerns are becoming more and more prevalent in every nation, eco friendly promotional bags with custom printed graphics make excellent corporate giveaways. Their use in place of disposable plastic carrier bags for shopping is growing in popularity by the day with many organisations set to limit and possibly ban the use of plastic bags in Australia. 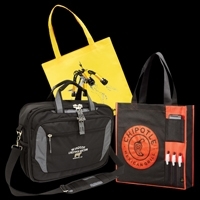 Their generous dimensions provide a ready-made canvas on which you can advertise your brand, business, services or message. This comes with two way advantages for businesses. In one aspect, businesses can establish themselves as a brand which is aware of the environment. And on the other hand, this will give them an option to be seen by individuals everywhere. 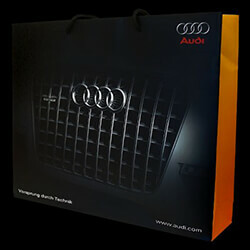 We cannot be beaten on promotional bags for price, quality or turnaround time so reach out to us today. 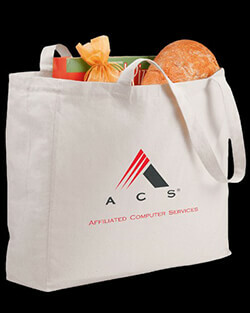 Regardless of your company size, these totes can help to carry your company message across to your customers and potential customers with affordable ease. 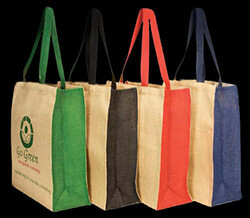 Whether you plan on giving them away, or asking your customers to pay a small price for one (such as is common in supermarkets), the anti-plastic bag movement across much of Australia in recent years will help to encourage more of your customers to pick up a tote and serve as a walking advertisement for your brand on a near-daily basis. 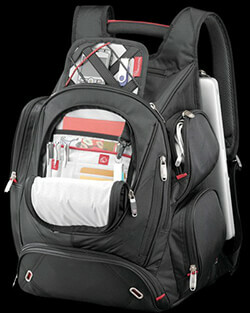 Imagine, you can physically promote your brand in different places in different cities. This will certainly draw the attention of others, create a curiosity in mind and will grow the interest about your brand. 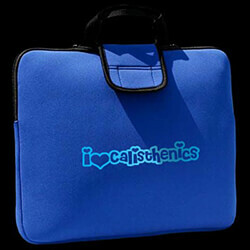 Here at Dynamic Gift we can supply a wide range of holdalls, printed fully and professionally with your choice of artwork and marketing messages, at highly competitive prices. Whether you are looking for quality promotional satchels, personalised backpacks, or mammoth totes in Australia, our speedy service, low price guarantee, and low minimum order quantities make us the obvious choice of supplier for our many thousands of customers across the country. We find it as a real pleasure to help businesses create their brand identity. And we feel really proud to be a part of this campaign. We have worked with a number of big companies in their starting days. 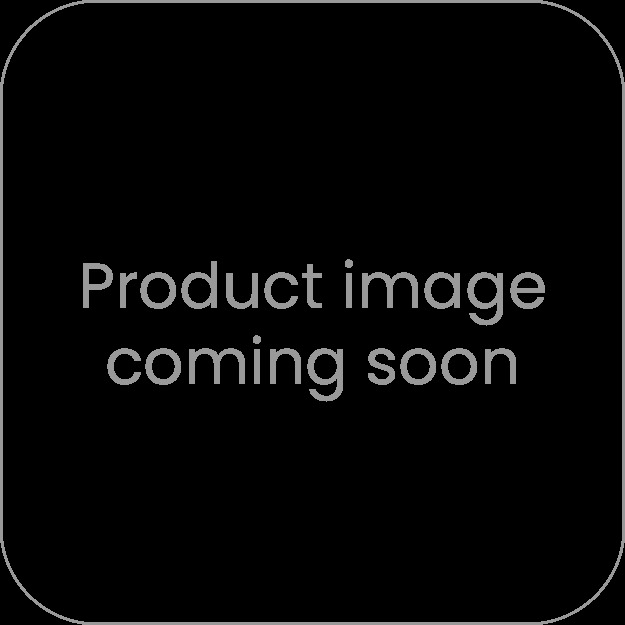 Of course, we very much understand that price is of the utmost of importance when sourcing promotion products and promotional gifts, especially when you have to source them in large quantities. We are, however, also aware that low quality items reflect badly on your company when you’re trying to use them to promote yourself, with poorly made items only serving to negatively impact the perception others have of your company, rather than enhance it. Hence, we believe that the first impression has to be perfect for all. No one should feel bad about the quality or quantity in the first go rather; the impression should be the exact reverse. 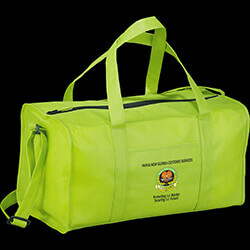 While our woven bags are certainly a great product which replaces those awful plastic shopping bags, you would be wise to check out our cooler bags which are designed to accept your logo branding, we also have a big range of sports bags which can be either sold to raise money for your sporting club or they can form part of your team uniform. 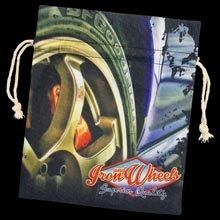 If a more eco friendly option is what you seek then try our jute bag, which can be branded and given away at trade shows as a carry bag for brochures or marketing materials to your clients while still being a great, reusable promotional item themselves. 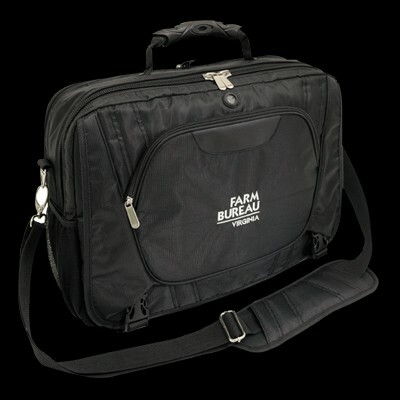 Our entire range of bags can be printed with your logo, and our high end duffle and corporate bags can be given to clients as a corporate gift. 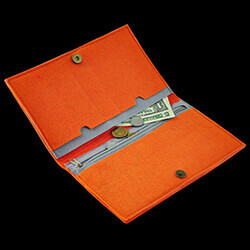 For this reason, our strict quality control (QC) procedures ensure that all the items we supply to you are of a sufficiently high quality, with our range including many long-lasting, durable, and attractive products that your customers and employees alike will be happy to use in their everyday lives, promoting your brand as they go. This is a matter of our reputation as well. We understand it very well that when the business reputation is at stake, a slightest of mistake can turn things around. So, it is safe to take the genuine way from the beginning. Never compromise with the quality. 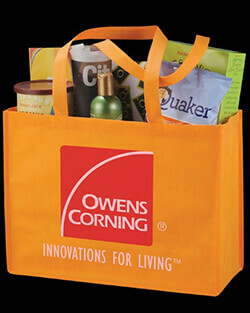 Whether you need a large order of totes to raise awareness of a worthwhile cause, or you simply want some company-branded products you can give away at events and as gifts to your customers, rest assured that these items will work to remind people of your cause or company well past the first time they receive them, as the durability of all of our products mean they often find themselves being used for many months and years after they were first given away. 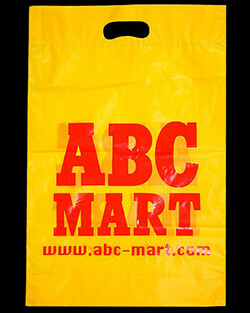 One thing should be remembered, no matter how good message you convey through your product, people will first consider the quality of the item, in this case tote bags. If that is good, then they will take an interest in the rest. And if they do not like the quality, they will not bother about the message or the brand. 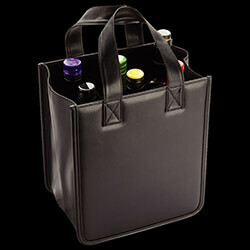 Whether you are looking for a large number of blank totes to be printed locally, or you’d like us to print your logo onto the tote itself before sending your order over to you, we look forward to receiving your order, and we promise we’ll be available at every step along the way should you have any questions. 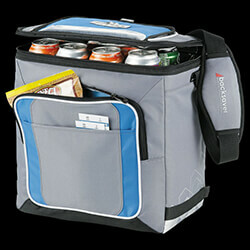 We manufacture all sorts of promotional bags, from travel satchels, cooler bags and even paper options. 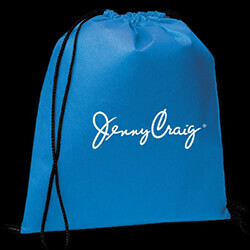 All available with your logo in screen printing, dye sublimation and transfer printing options. We also back ourselves to have Australia's most competitive service with 100% FREE artwork and design service and a very comprehensive price match guarantee we won't allow our company to be beaten on price, quality or turnaround time!